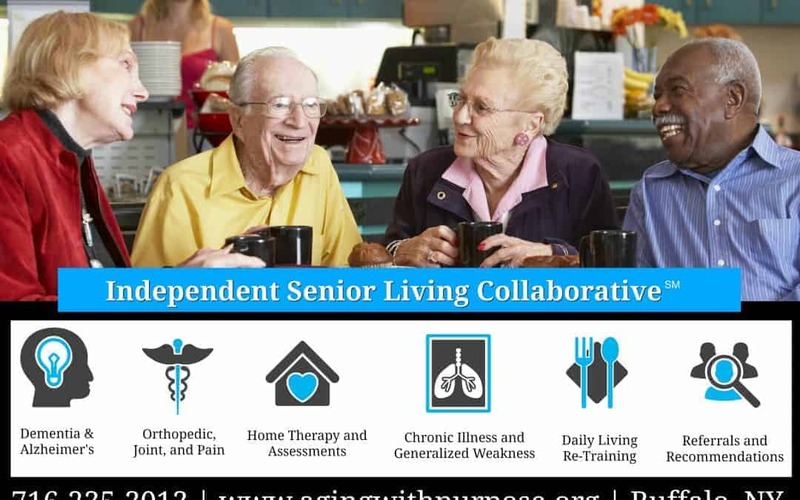 In 2018, Aging with Purpose, by means of Buffalo Occupational Therapy, launched the Independent Senior Living Collaborative™ program for WNY’s senior living apartments and communities. New York State has recently ranked 4th in the United States for residents over the age of 65 and this number is trended to continue increasing. 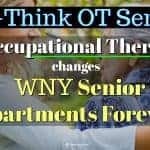 With this increase and lack of quality long term care facilities in New York, it is critical to keep adults in their place of choice throughout the aging process despite physical ailments, cognitive changes, and/or injury. 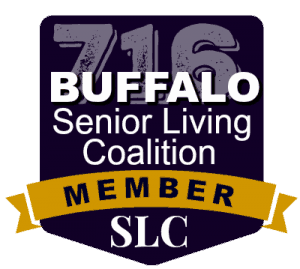 According to Erie County Senior Services, there are 184 independent senior living environments in Erie County alone (1) which house over one thousand seniors over the age of 55. 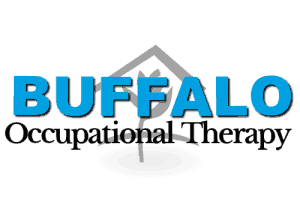 Because occupational therapists are uniquely trained to intervene throughout the lifespan to promote independence and productive aging, Buffalo Occupational Therapy has developed the Independent Senior Living Collaborative™. 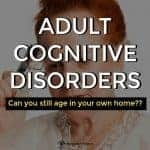 Provide early intervention for physical and cognitive ailments/changes that can be corrected or maintained before impeding one’s ability to live independently. 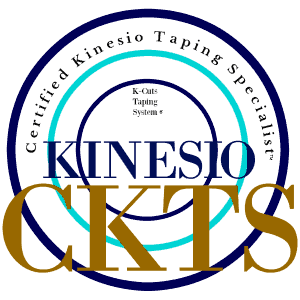 An established relationship will allow therapists to quickly detect subtle changes before escalation. Promote Primary Care Physician (PCP) and specialist collaboration. 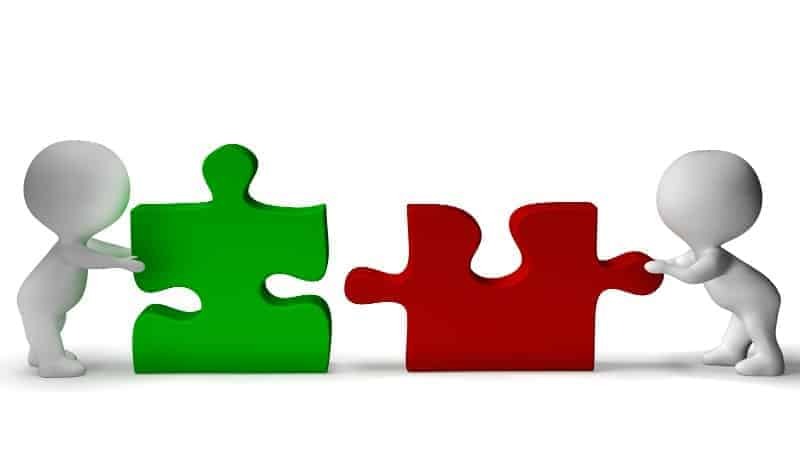 All changes and treatment plans will be communicated and approved by one’s current primary care to ensure he/she is given the best possible intervention. If a change requires outside involvement, an occupational therapist can issue a referral to a specialist. Treatments are based on what is meaningful to the client. 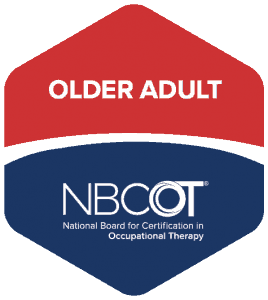 Occupation, in terms of occupational therapy, means meaningful activity. 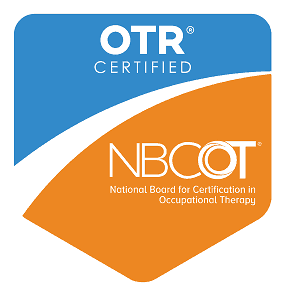 This means that although an occupational therapist is highly trained in treatment interventions, an occupational therapist’s goal is not based on one’s specific point of pain, bone, muscle, or diagnosis– it is based on any activity being affected by that specific problem. 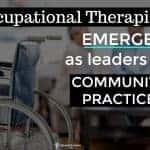 An occupational therapist will use physical, neurological, social, and/or mental-based rehabilitation to design a treatment plan which will improve one’s ability to complete the meaningful activity being affected. 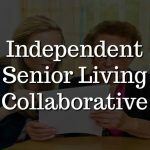 In terms of the Independent Senior Living Collaborative™, any time memory, mobility, a daily activity, or a hobby is affected, the occupational therapist will be able to evaluate and determine if there is a need for treatment or referral. 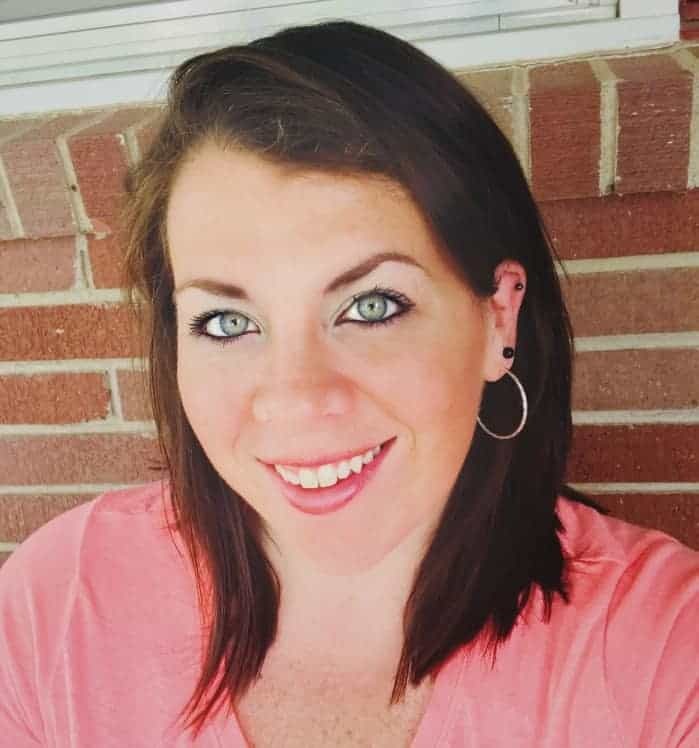 All treatments are done in home/community.